You must be aware that Google plus one on your content and content sharing on Google+ improves the search engine ranking. We have already shared how to add Google+ button and Google+ comments to a WordPress site. In this post we are gonna see how to add Google+ “Add to Circles” badge to WordPress. 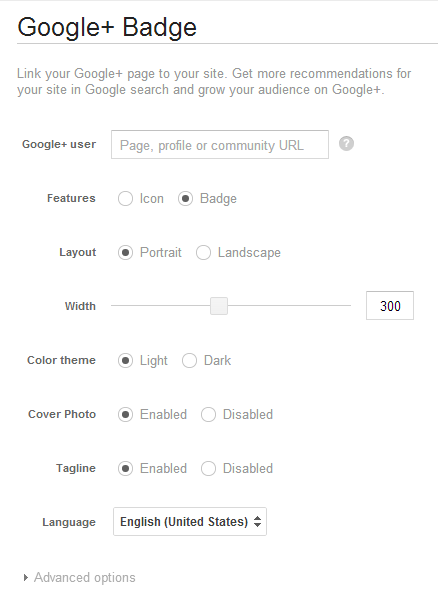 As you can see Google+ provides different -2 kind of badges such as profile page (for author, contributors etc. 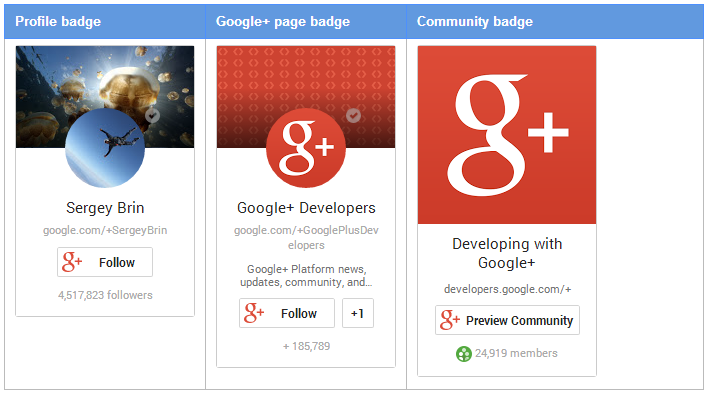 ), Google+ page badge (for your website’s brand page on G+) and Community badges. How to add Google+ Badge to WordPress Site? Most of the times, we prefer to have the badge in the sidebar so go to Appearance » Widgets » Text Widget, copy the above code and save it. That’s it!! the badge should be showing up in your sidebar. This is how landscape style badge looks like. The data-layout field can be set as landscape to have this layout. 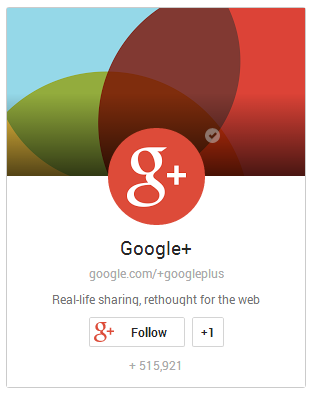 Download the New Google+ badge widget plugin, upload, install and activate it. A widget would be added to the blog upon activating this plugin. Configure the settings in the widget itself as shown below and save it. Adding Google+ badge to your site is easy and beneficial as the readers, who loves your content would get chance to know you better and to follow you on Google+. This is good for website’s traffic too. We have also shared the tutorials for adding Facebook like and twitter button to a WordPress site. Let us know if you face any issues while following up the above mentioned steps. Thanks for this very helpful tutorial. I was able to make the addition to my sidebar in less than 2 minutes. The Text Widget thing does not work for ‘wordpress.com’ sites, is it exclusive to ‘wordpress.org’ sites? When I pasted the code in the Text Widget, it showed up as plain text and not as a Google+ badge on my sidebar in my site. Please help !